Powerful Music Production Tools! In my philosophical approach to music production, I believe the software used should be invisible to the creative process. When my mind thinks of an idea I should be able to explore and implement its possibilities without getting tangled up in mundane functions and processes, Logic Pro X makes this happen with the smallest of learning curves. 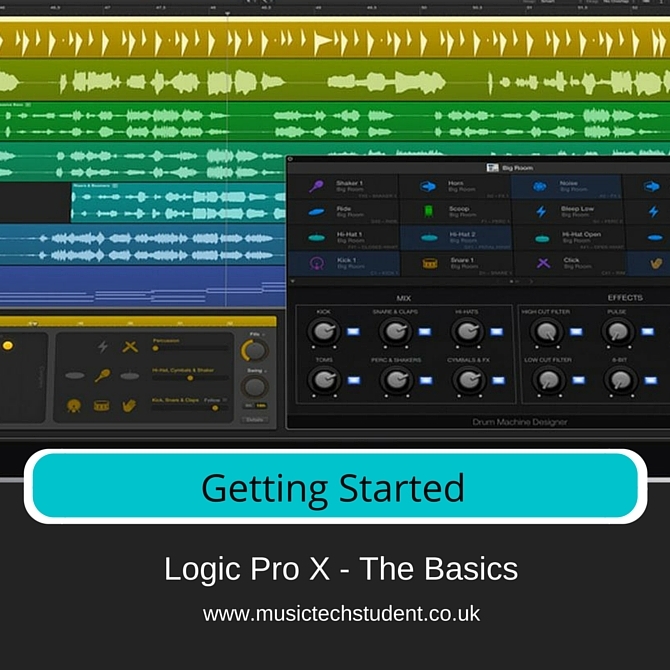 In this course, you will be introduced to Logic Pro X and how to use this extremely powerful tool. The aim is to walk you through the basic functionality that will get you up and running with the software, we will not be covering advanced topics.